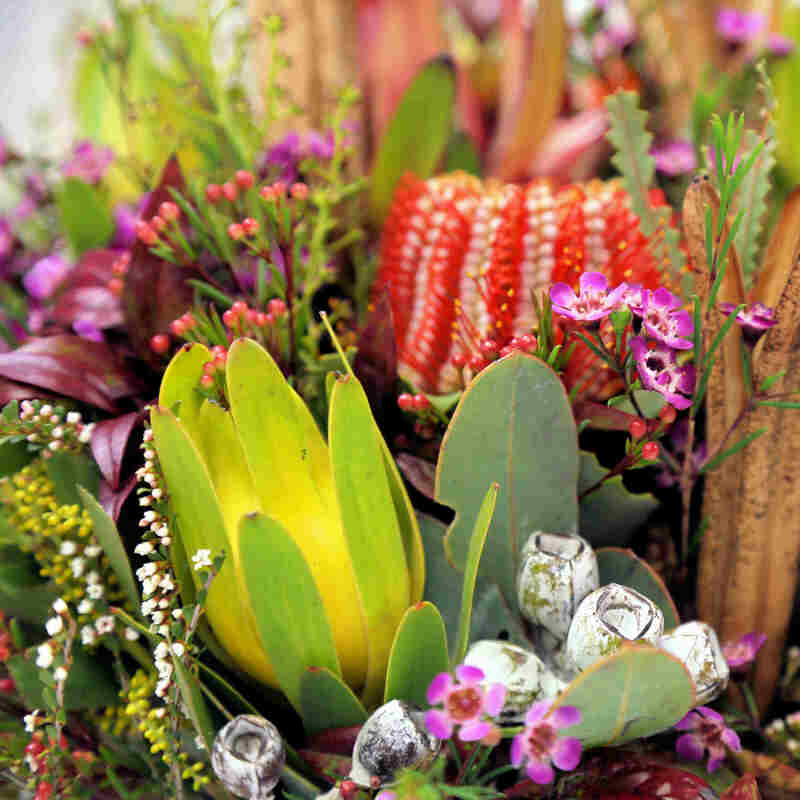 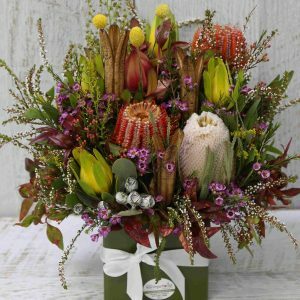 Let our qualified floral designers create a gorgeous arrangement of wildflowers and native flowers in a signature olive green posy box. We source stunning seasonal flowers providing the very best value to our customers. Our Floral Designers will create a stunning large posy box arrangement using quality season’s best wildflowers and natives. 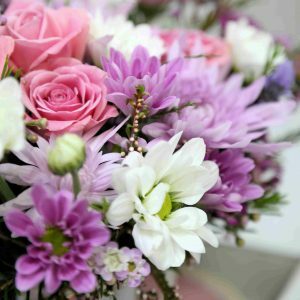 Your arrangement will be presented in our signature olive posy box with a white satin ribbon.